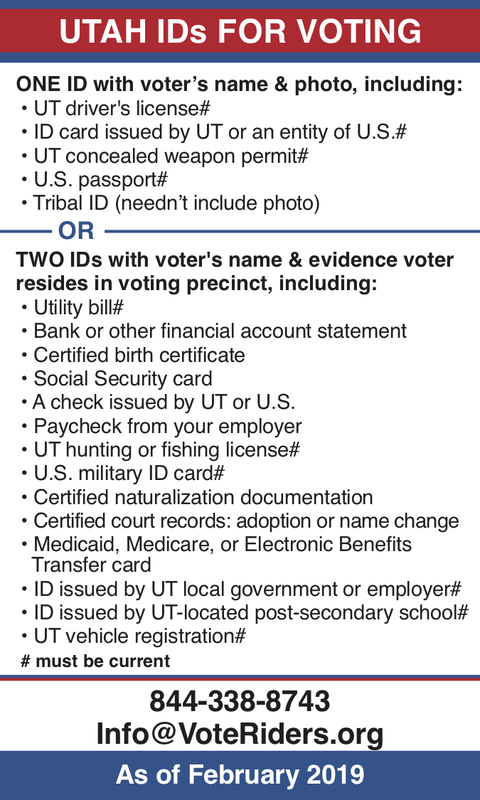 Concise guide to voter ID rules in Utah. 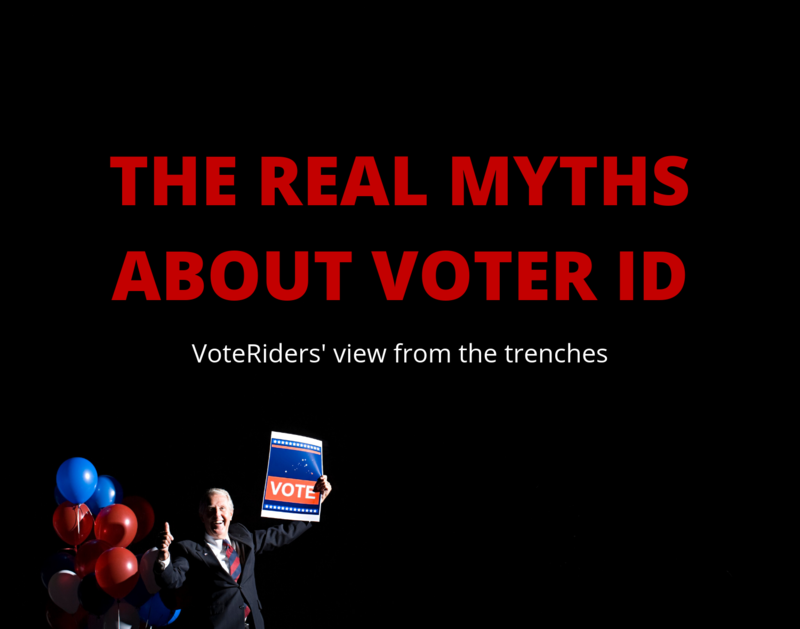 For questions or help obtaining UT ID to vote, call VoteRiders’ toll-free Voter ID Helpline: 844-338-8743. A check issued by UT or U.S. 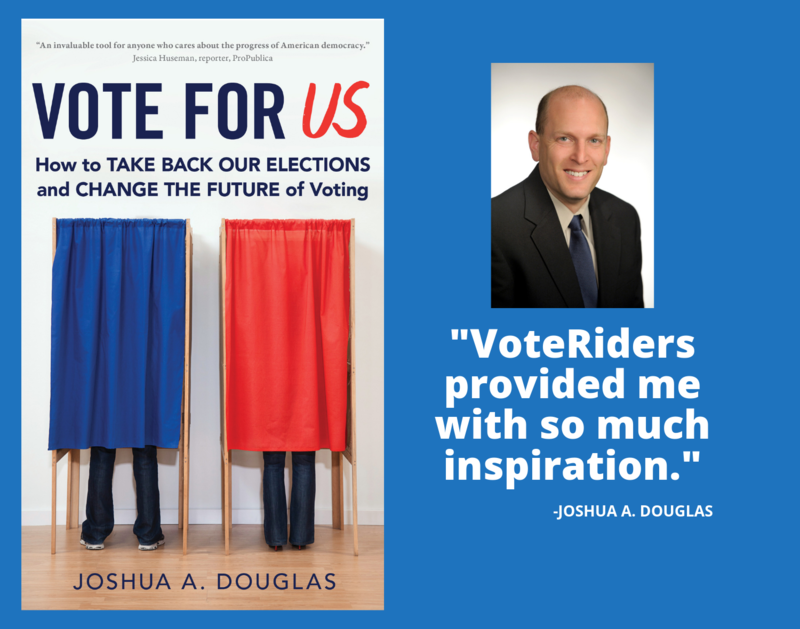 If a poll worker issues a provisional ballot to a voter for lack of valid voter identification, the voter will have until the close of normal office hours on Monday after the day of the election to present valid voter identification to the county clerk at the county clerk's office or to an election officer who is administering the election.